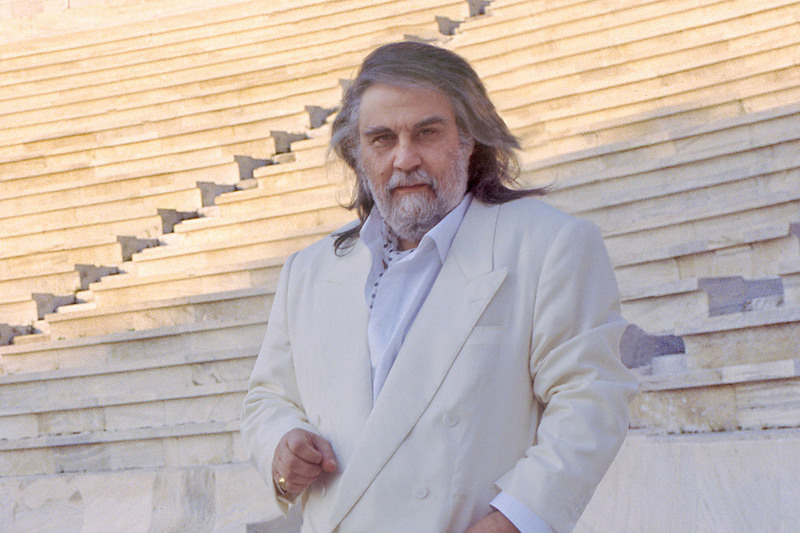 TLDR: Vangelis’ newly discovered “Tegos Tapes” get special treatment by Ingo Vogelmann. 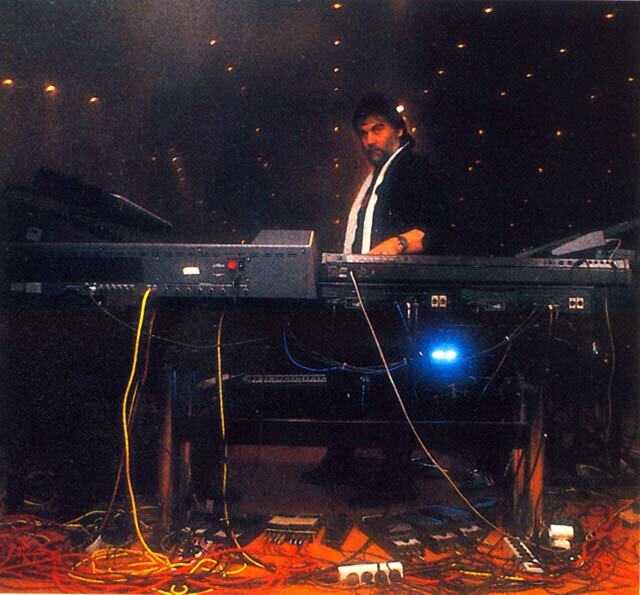 Vangelis is a part of the music, in touch with the notes of the universe. He provides a thoroughfare for the wisdom found in the pure truth of music, his compositions forming a connection with all who listen. His productions have come from a deep love for nature and music’s role within it, and were never influenced by a quest for recognition or desire for success. He has famously shied away from the press, keeping his personal life to himself, while traveling freely and often. 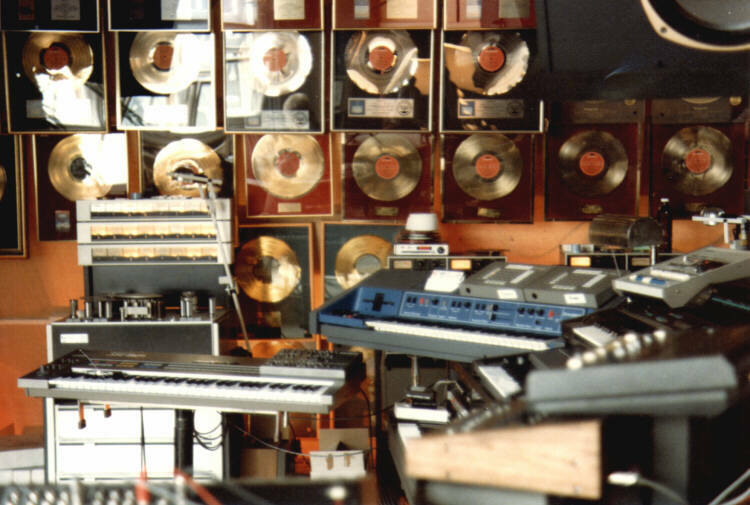 Regardless of his lack of desire for recognition, he has had a long and legendary career that has spanned over 50 years of albums, film scores, and independent compositions. Some of his most recognizable accomplishments include the Chariots of Fire and Blade Runner soundtracks, both of which are considered to be in the top 250 greatest film scores of all time. His unique “symphonic electronic” sound has found him connected with space exploration time and time again. His music was featured frequently in Carl Sagan’s famous “Cosmos” series, including the theme which was an excerpt from his track “Heaven and Hell Part 2”. In the 2000’s he created the theme for NASA’s Mars Odyssey mission, European Space Agency’s Rosetta mission, and he even had a planet named after him (6354 Vangelis) by the International Astronomical Union. 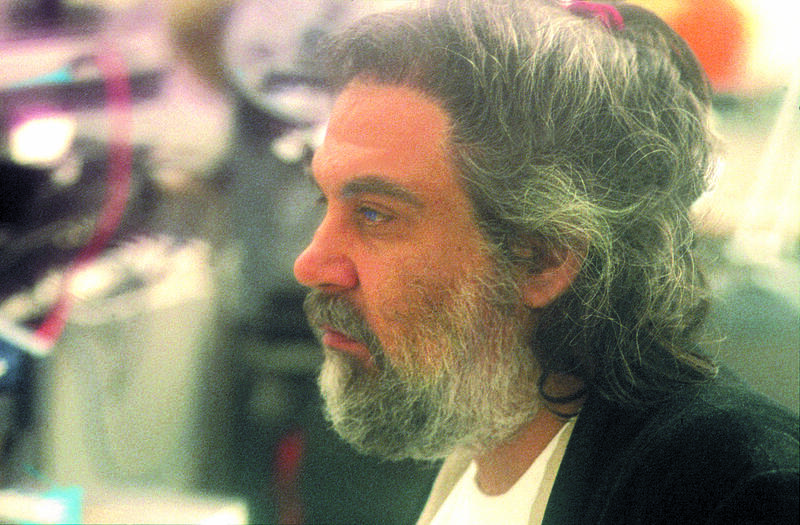 Considered an important exponent of electronic music, Vangelis has composed and played primarily on keyboards and synthesizers, performing as many parts of a composition in one single performance. Surrounding himself with instruments and recording equipment, he uses methods which enable him to cover wide ranges of sound by himself, in truly unique and creative ways. In this wonderful interview for the United Nations Alliance of Civilizations in Qatar, Vangelis covers a lot of ground from the meaning of “success” to universal truths. Vangelis has stated that he composes every day, which makes one wonder how much amazing and incredible music of his has not been heard. With his lack of communication with the press and desire to remain out of the spotlight, when newly discovered Vangelis music is revealed, it becomes an exciting moment for music lovers around the world. Such was the case with the Tegos Tapes, a set of tapes recently discovered by Don Fennimore in an Athens bookshop (read more about the discovery here). These tapes were composed by Vangelis for his friend Dr. Stergios Tegos’ neurosurgery class. 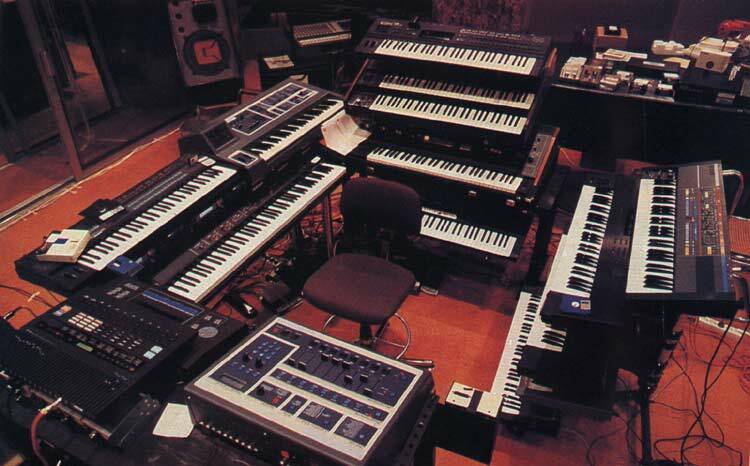 As noted in the forward written by Dr. Tegos, the 12 hours of music was composed for the long and tiring hours of microneurosurgery, with Vangelis’ sweeping synthesizers and creative production style offering a welcome respite from the monotony of intense surgery. Already a rare discovery, these tracks will now be heard as they have never been heard before, re mastered and seamlessly mixed by electronic music specialist Ingo Vogelmann. As a tribute to this musical master, Ingo has produced a beautiful continuous mix that features highlights from the Tegos Tapes remastered to the highest quality sound. Over three hours long, this mix will take you on a magic filled journey to a different space and time, capturing the essence that Vangelis’ music holds, and carrying on the bright light that he brings to music and life.